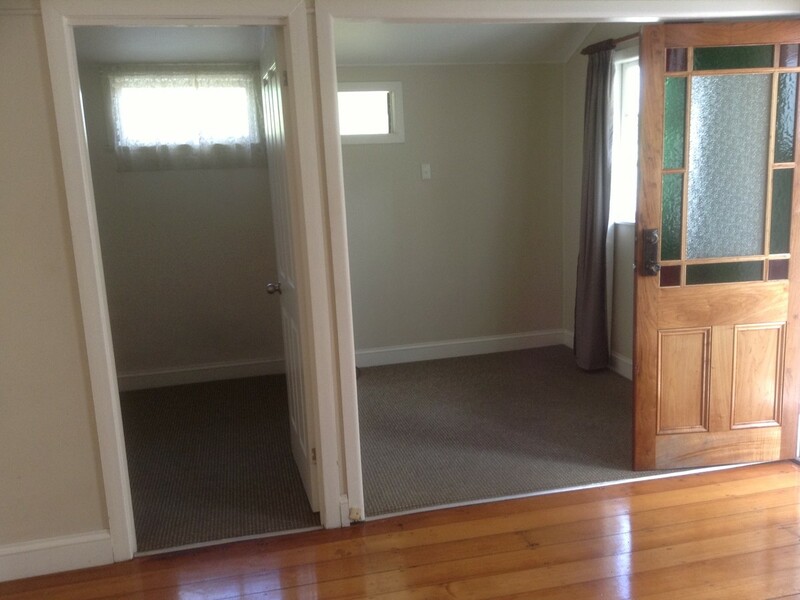 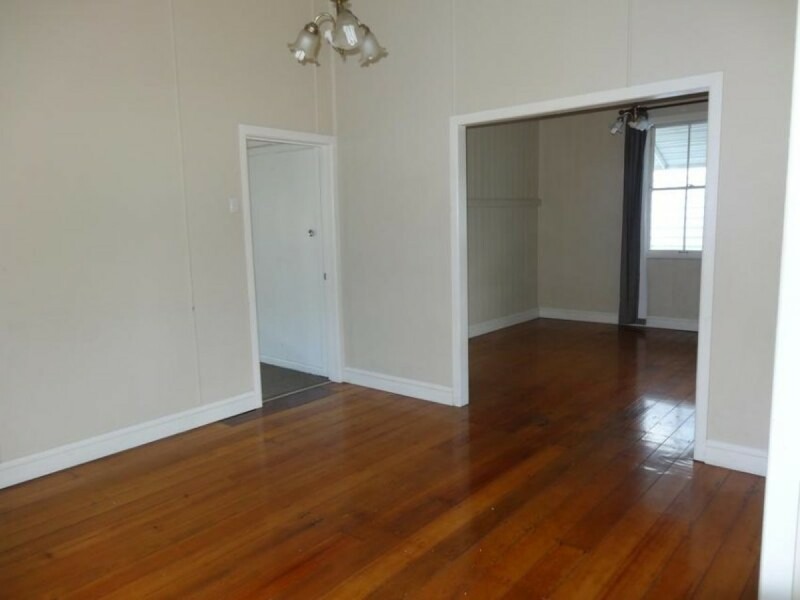 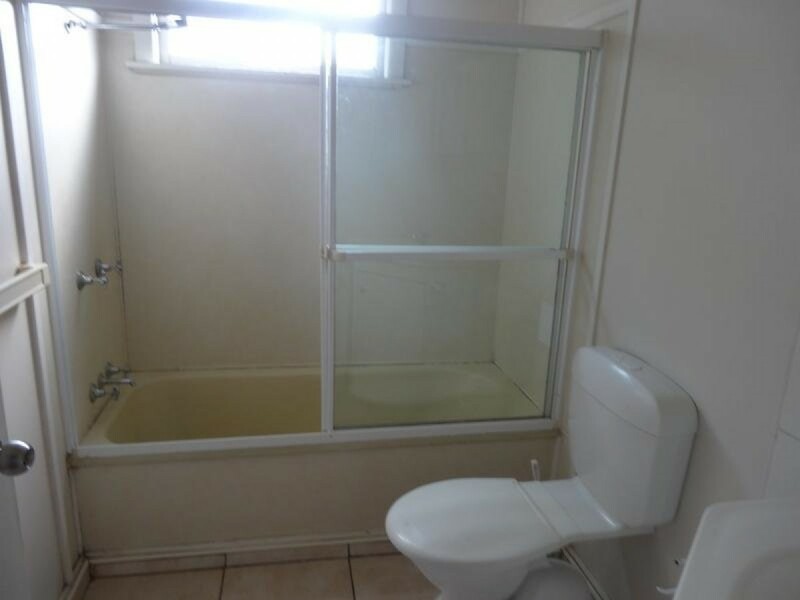 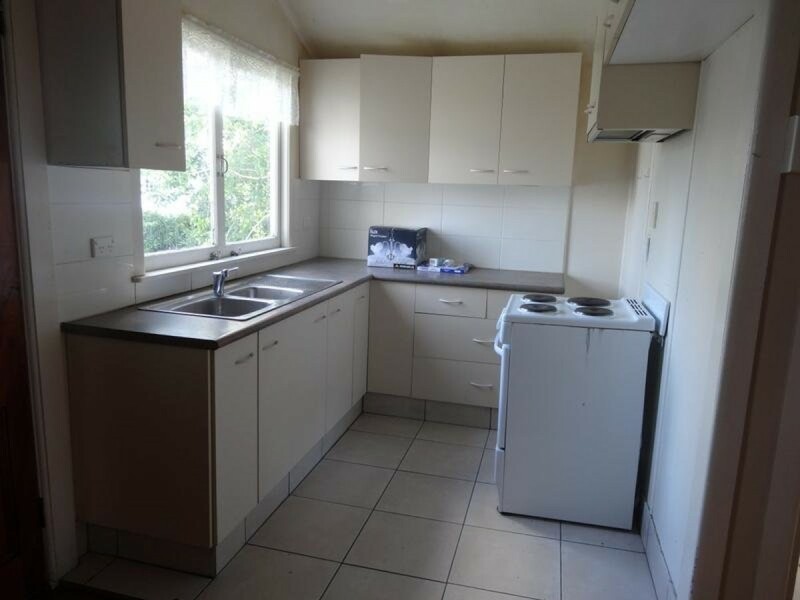 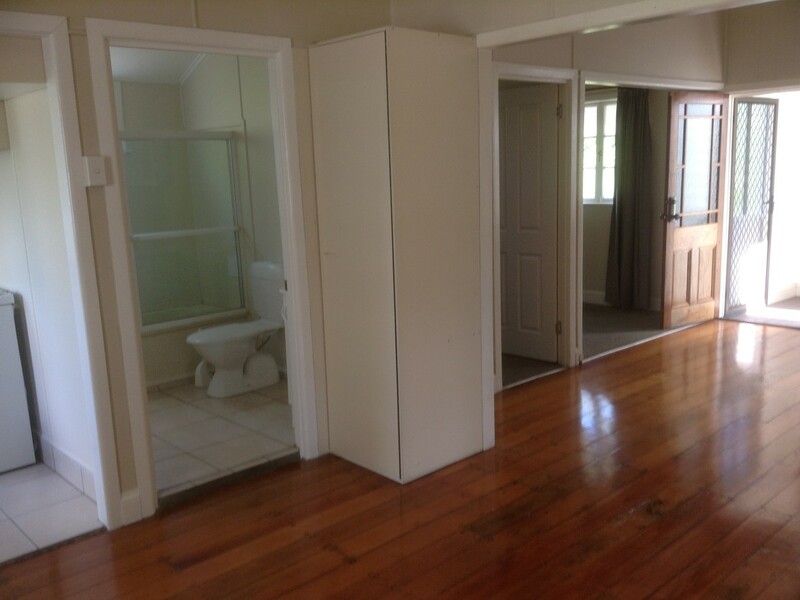 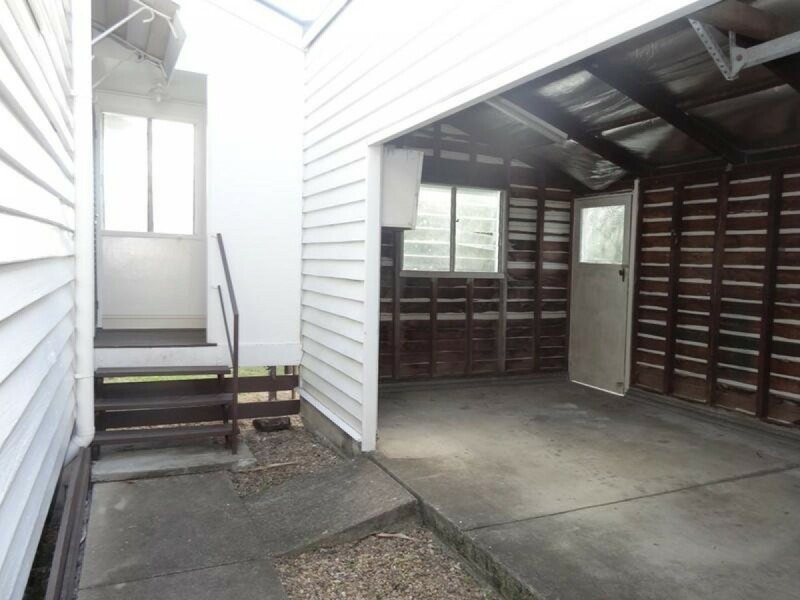 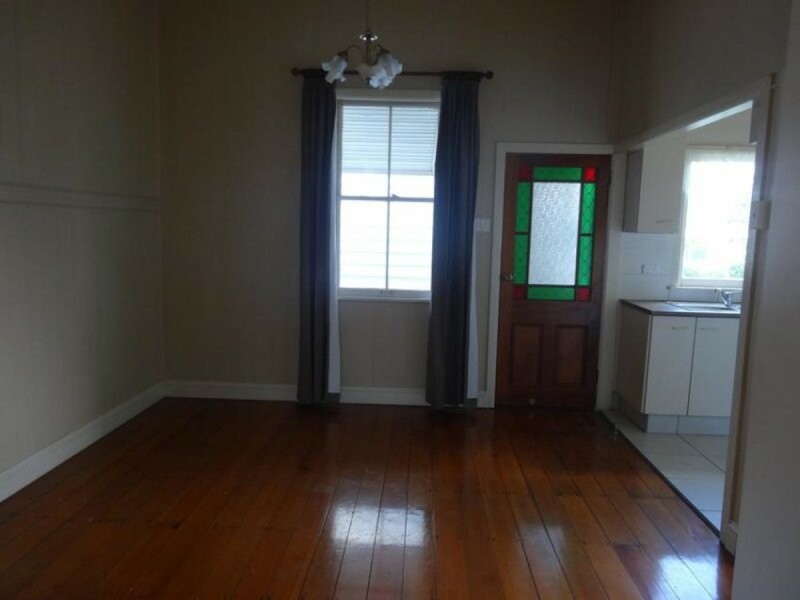 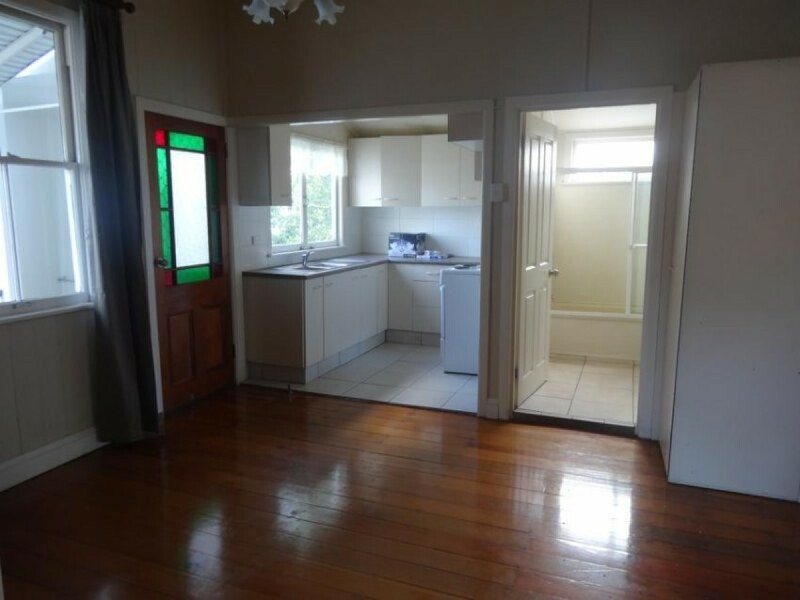 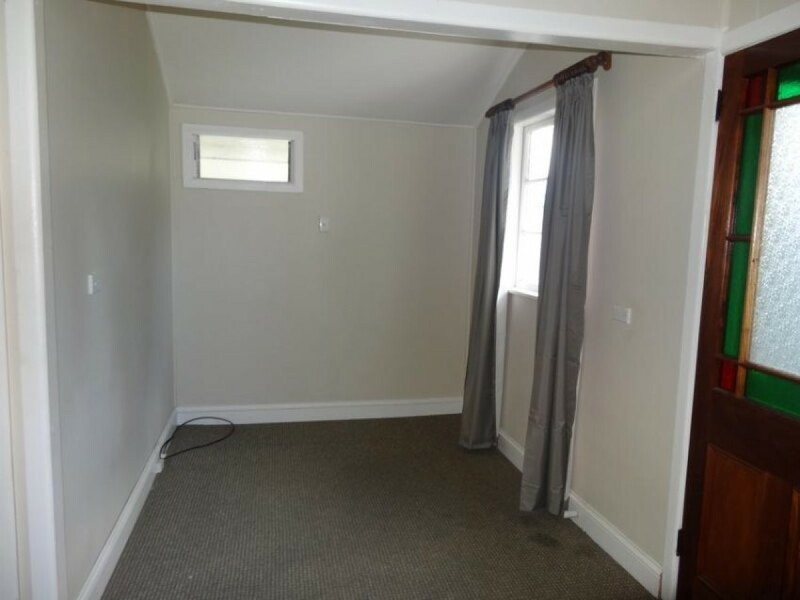 This lovely low set home is refurbished. 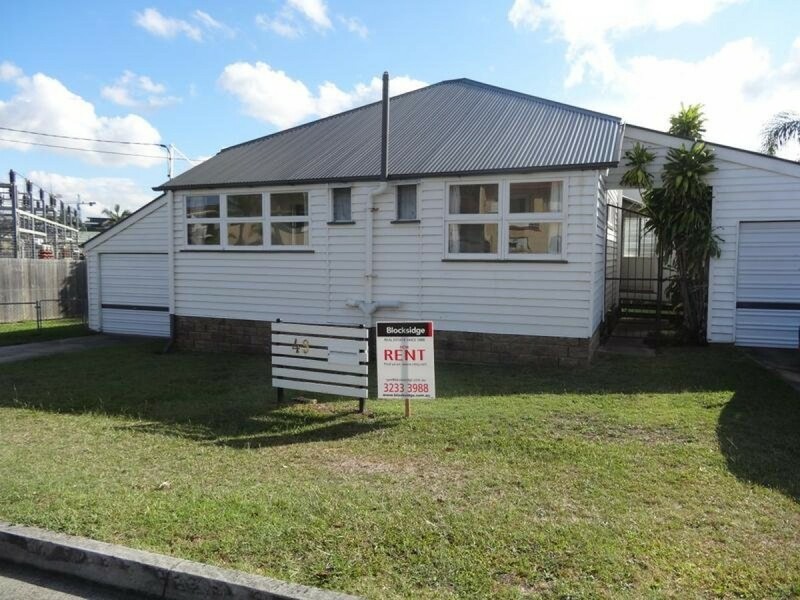 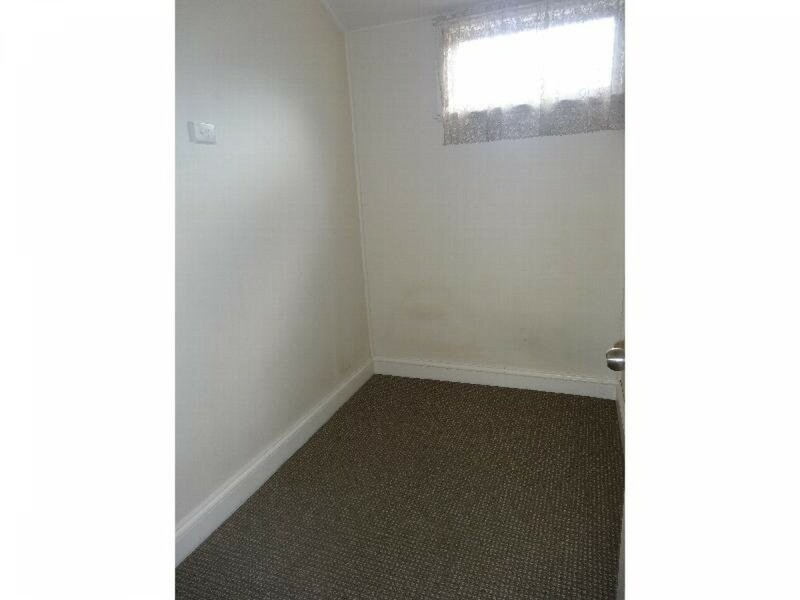 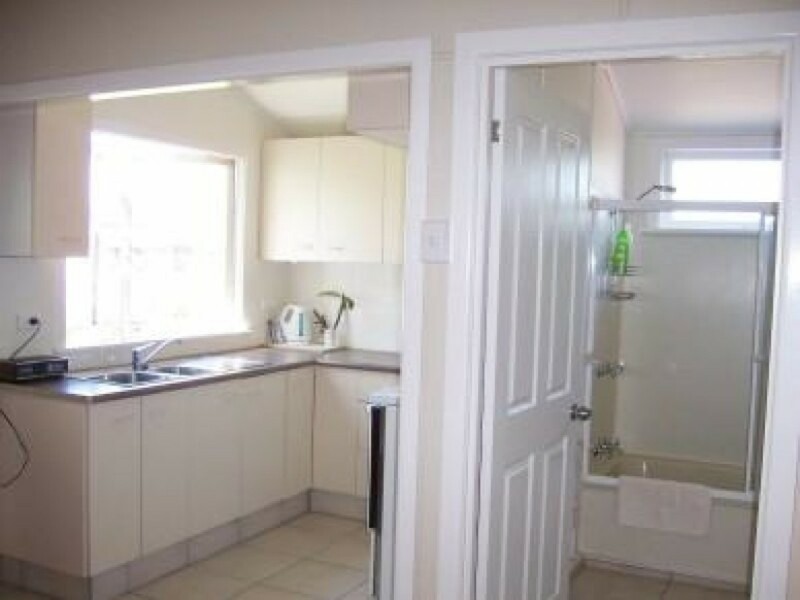 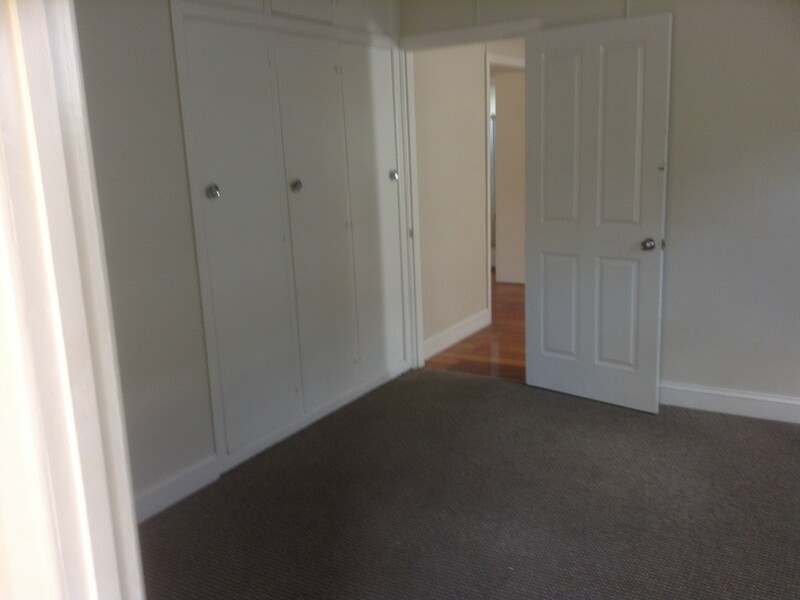 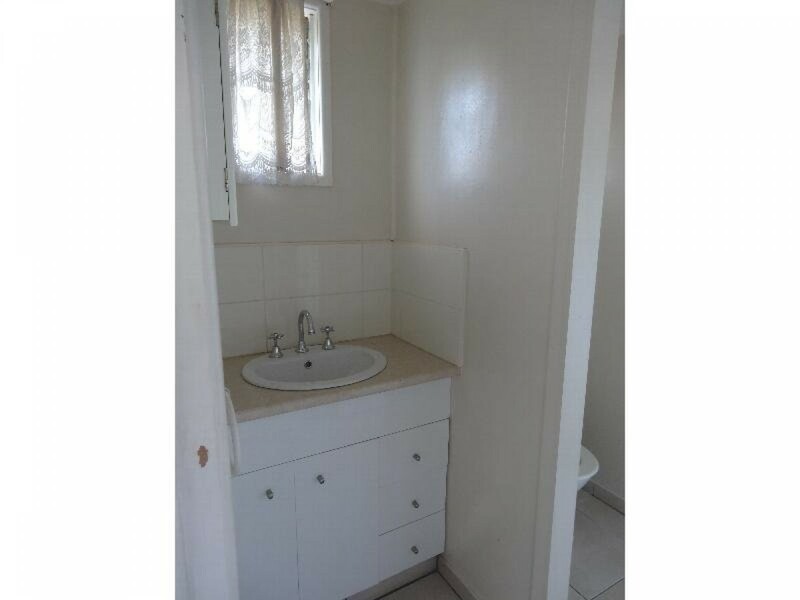 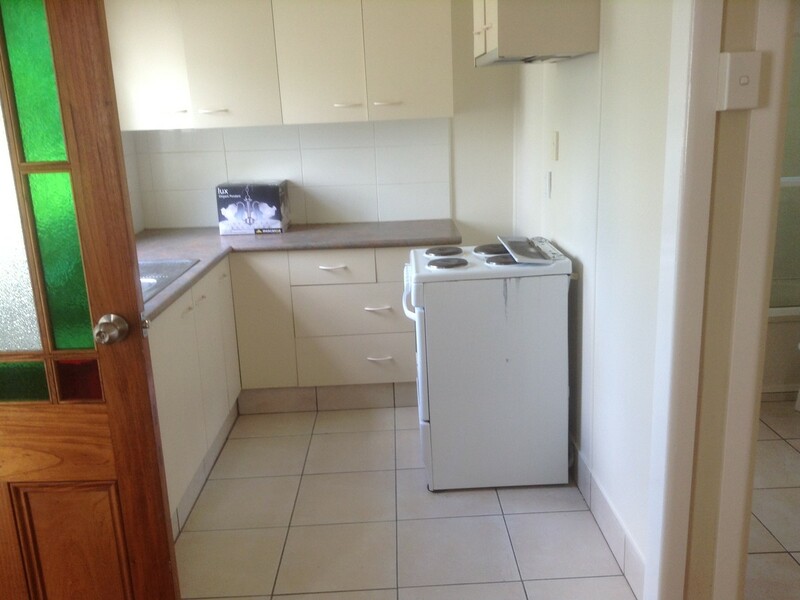 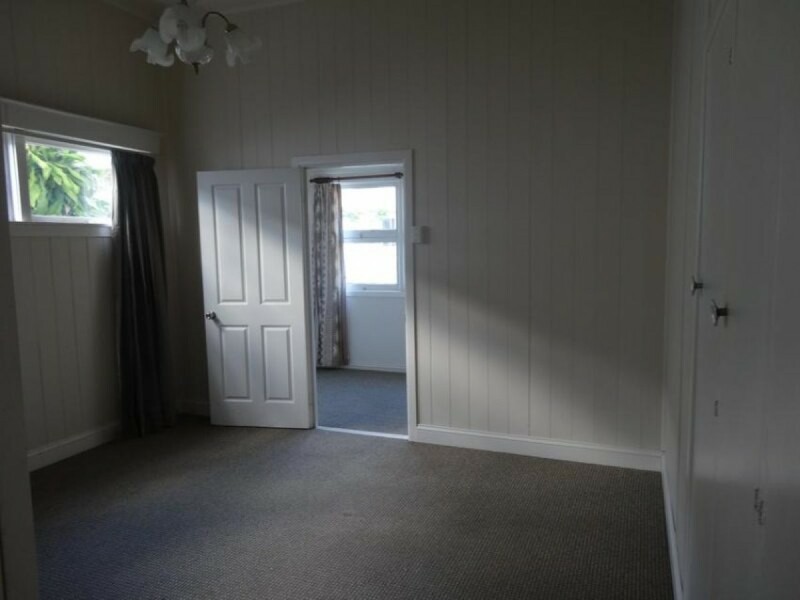 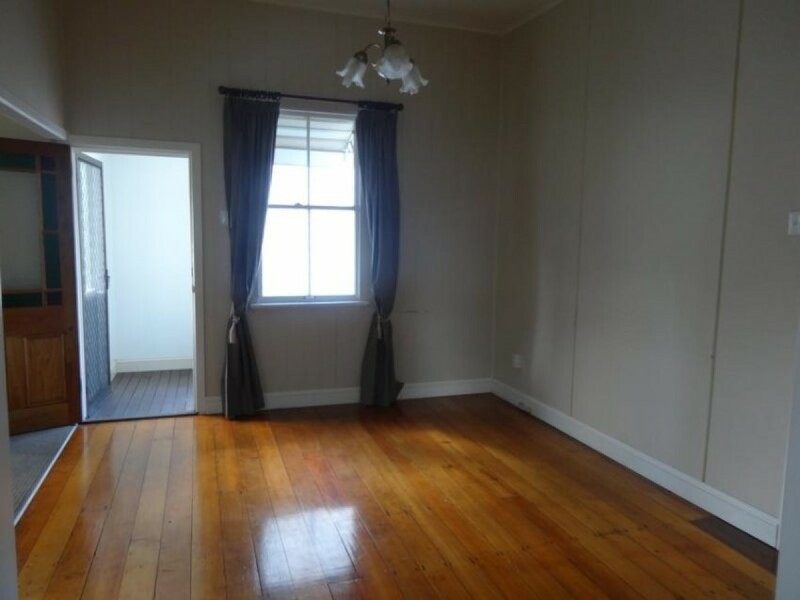 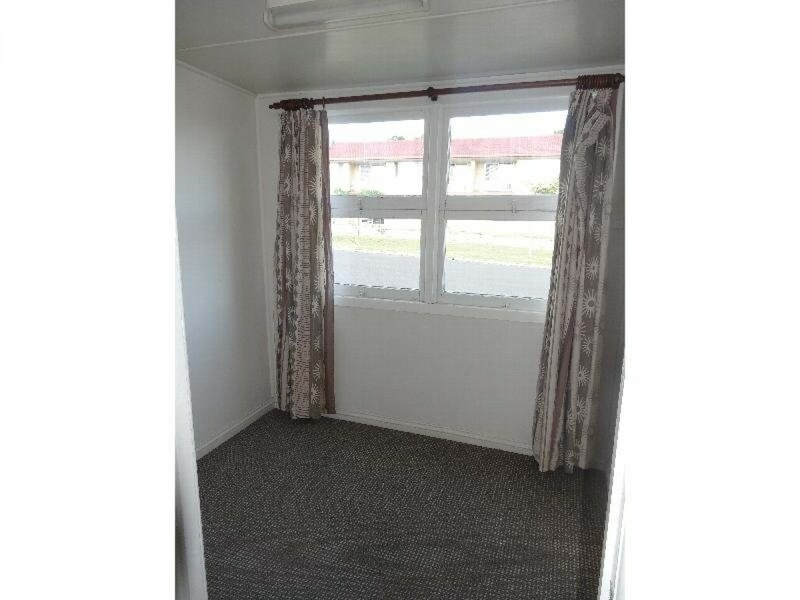 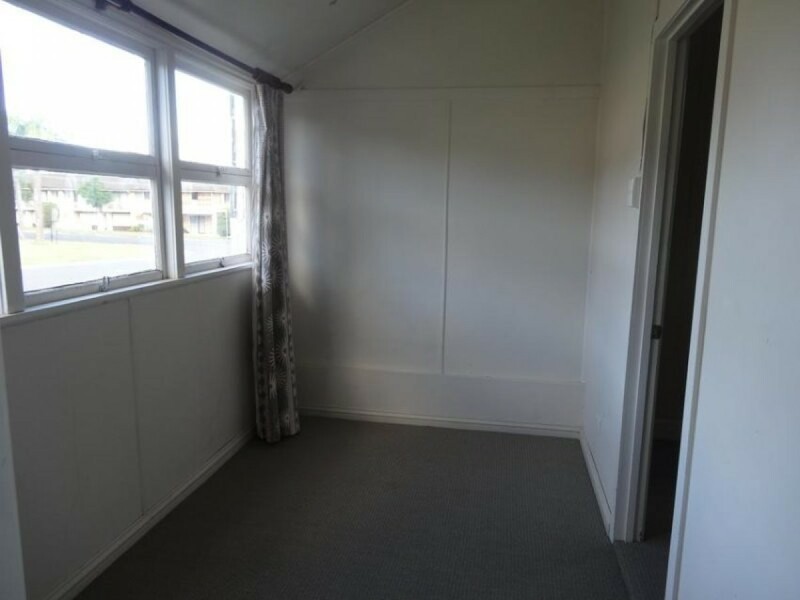 Offering two bedrooms plus smaller room, tidy kitchen and bathroom and lock up garages. 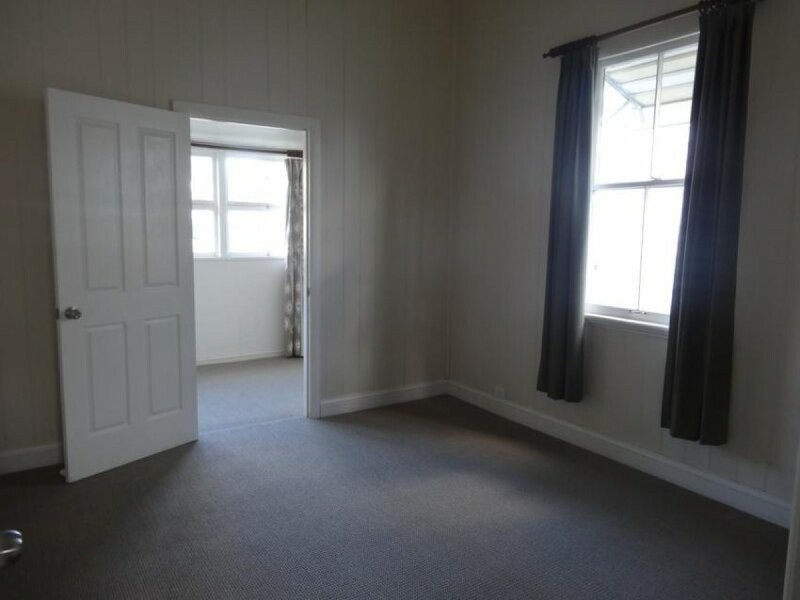 With a large yard (fully fenced) this is a welcoming family home.